Welcome! Connie Hart and her daughter, Annarose White opened up a new quilt shop in Wellington, Kansas. They love fabric and quilting. 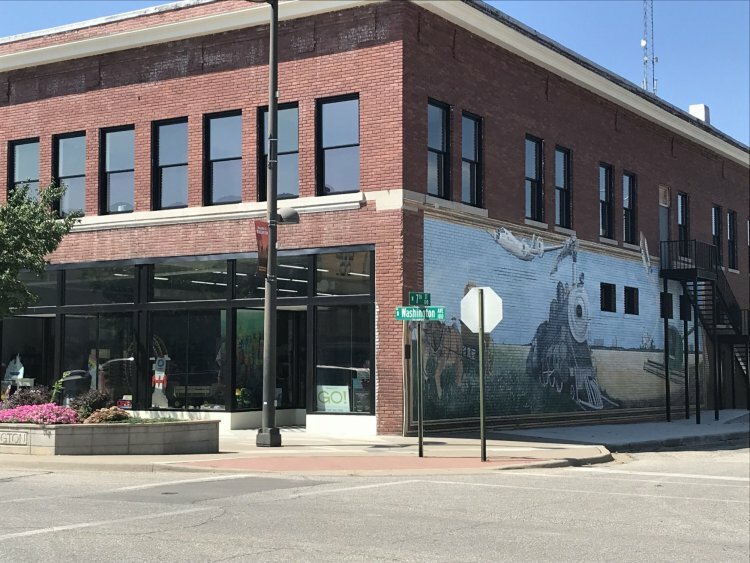 Lots of labor and love went into restoring the 1910 historic downtown building, in the middle of Wellington, Kansas. 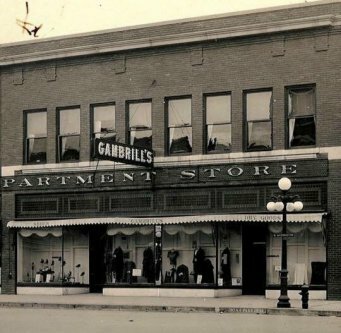 The building was originally Gambrill's Department store. In 1934, it became a JC Penny's store for the majority of its life. The Hart's love bees and came up with the name Beehive Quilt Shop. A fun fact, one of the original businesses to open up a shop in Wellington, KS was the Beehive Grocery Store. Bees make the world go round and without them we wouldn't have flowers and trees, that are the inspiration of so many quilts. Annarose enjoys making hexagons using the English Paper Piecing method. The store is a full service quilt shop offering fabrics, long-arm quilting, notions, patterns, classes, books, Brother sewing machines, AccuQuilt cutting machines and dies. - plus a fantastic toy store for people of all ages - featuring LEGO, Melissa & Doug, Fat Brain Toys, SMART Games, STEM items, puzzles, trains, tractors, stuffed animals, baby gifts, Blankie Tails, and more. We are a busy beehive of activity and look forward to seeing you in our store!